After I started Pilates at Get ReFormed the lingering injuries I sustained throughout my career are no longer an issue for me. I’ve noticed improvements in my flexibility, mobility & overall athleticism…only wish I’d started sooner! Pilates is an important component to my triathlon training…Rebecca is especially adept in seeing areas where I lack strength and flexibility, and tailoring my workouts to target those areas…her background as a professional dancer & longtime Pilates instructor are evident in her strict approach to the practice. 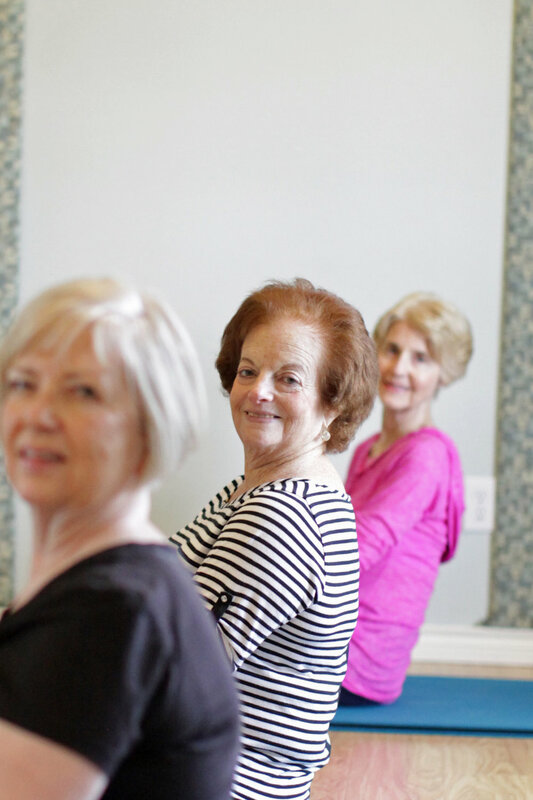 "I continue to find that your expertise in Pilates provides significant benefit to so many of my patients. I stress, as do the basic principles of Pilates which are so expertly taught by you, the key importance of stretching and strengthening of back, hip, abdominal, and gluteal muscles. I have been awed by the major relief you have given to my wife Marlene, who has undergone back, neck, and seven knee surgeries. Her symptomatic improvement under your guidance has been dramatic. My patients, my wife, and I all thank you for your caring manner and excellent work." Working with Rebecca after my ACL reconstruction is what truly helped me get back to my ballet career. While physical therapy helped me gain basic strength in my knee, my pilates privates are what helped me gain overall strength and stability as well as my ballet physique, all without losing flexibility. Thank you so much Rebecca! 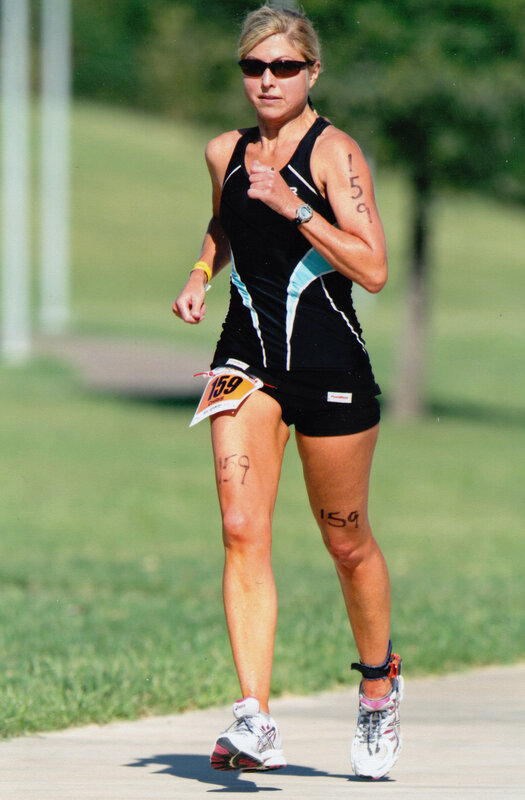 I began training at Get ReFormed in 2005, after a major car accident in 2004. Rebecca’s extensive knowledge, training, and her caring manner; as well as her expertise in tailoring my workouts to suit my specific needs, have been God-sent. Rebecca is a wonderful Pilates instructor who has made the difficult task of doing Pilates a doable and enjoyable activity. She is very careful about what works best for your body and it has been a joy for both of us to be her students at our age. In spite of our hectic travel schedules, we “Never say no to Pilates with Rebecca” - it keeps us going places! I am a therapist and busy mom of a teenager and a toddler and must make time for Pilates in my routine. The workout is beautiful and always challenging. Rebecca is geniune, knowledgeable, and truly cares about her clients as friends. Her classes are never the same basic routine, she puts a lot of energy and preparation into each and every class. Over the past 18 years, I have taken Pilates from more than 10 instructors and I must say that Rebecca rates at the top of the list. Rebecca provides me with a challenging workout, while modifying it to accommodate my many limitations due to a car accident. She corrects my form immediately to assure that I am safe and have a fun session. I began my pilates journey eight months ago in the midst of rigorous chemotherapy. My doctor told me it was the best thing I could do for myself, and she was correct! I've gained strength, energy, and confidence, and I am in better shape that I've been in years. Rebecca is positive and helpful, and she makes the workouts both beneficial and fun.